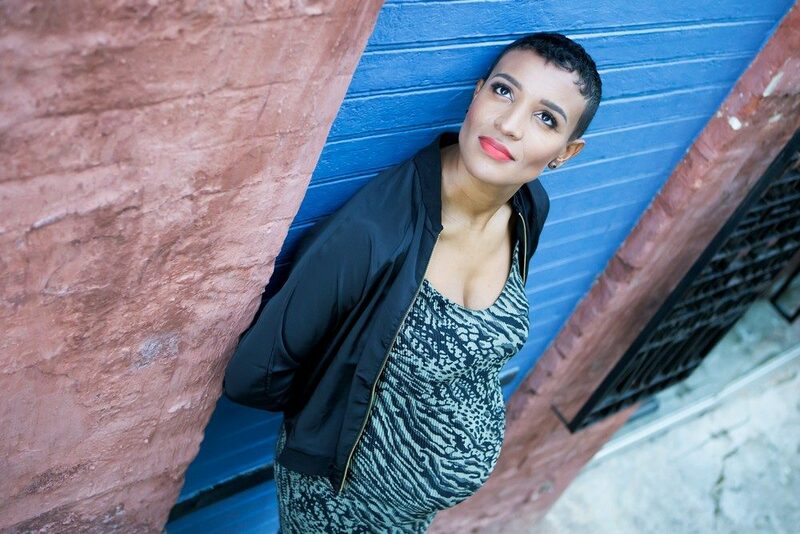 Taking these Cape Town Baby Bump photos felt more like we were doing a shoot for a magazine! Cindy is just the most beautiful person to photograph. She is such a natural in front of the camera. 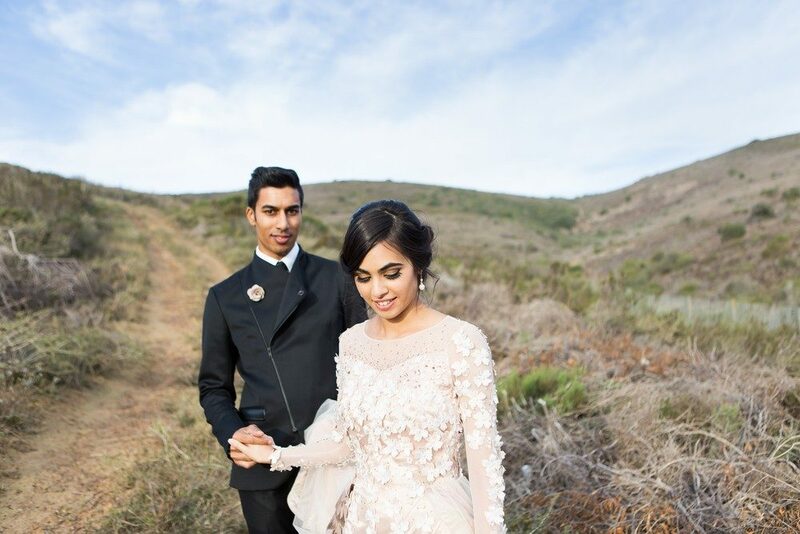 What an honour for us to be part of this special Cape Town Engagement function. We’ve come a long way with Shehzaad. What a lovely Sunday afternoon spent taking these family photos for the Hechter Family. We met up at Majik Forest in Oude Westhof for a fun late afternoon shoot. 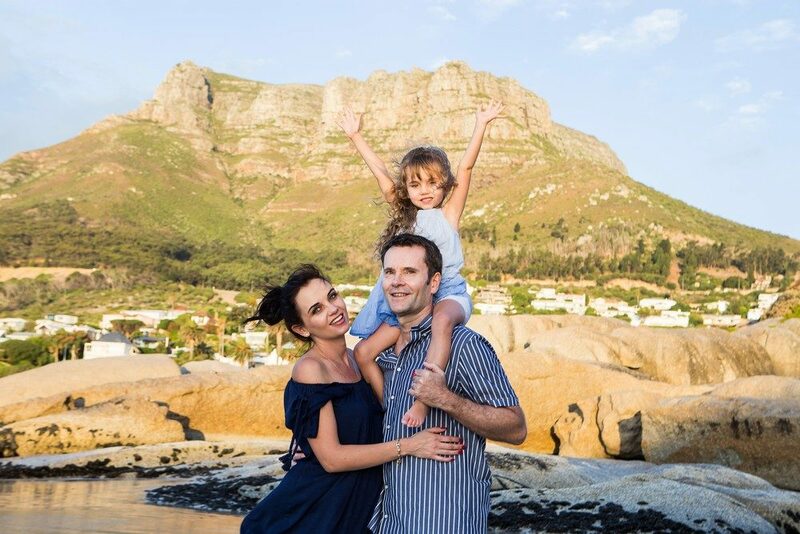 What fun we had during this Cape Town family shoot of the lovely Luyt family. We have grown so fond of them all. They almost feel like friends rather than clients. 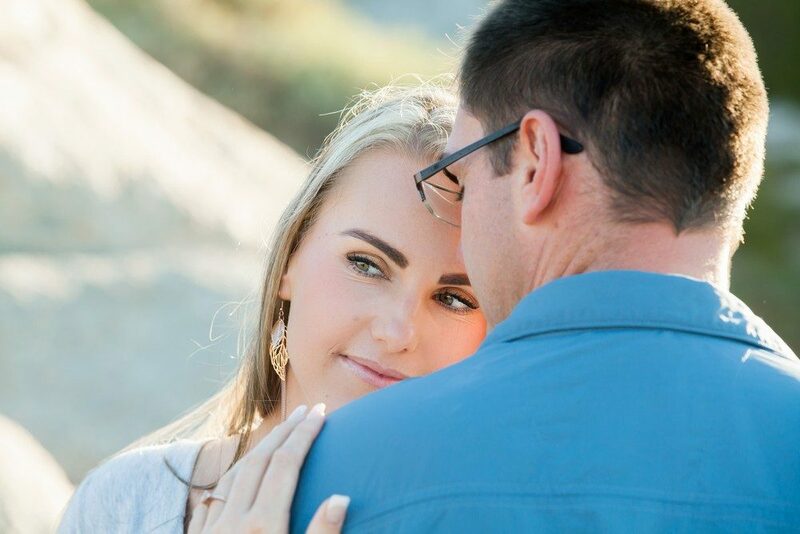 A lovely Sunday afternoon spent with the Louw;s doing this Durbanville family shoot. First we shot their wedding a few years back, and now they are three. 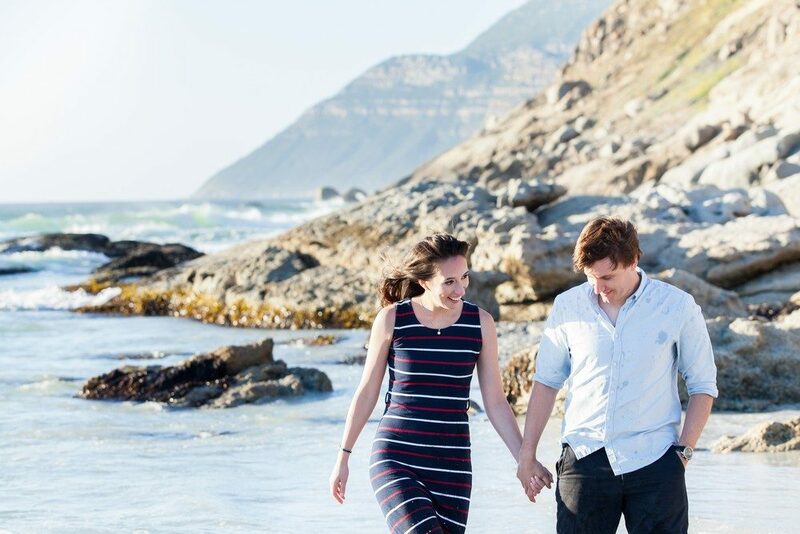 What a gorgeous Paternoster Engagement shoot! On a perfect sunshiny day in April we took a drive up the West Coast to the little fishing village of Paternoster. 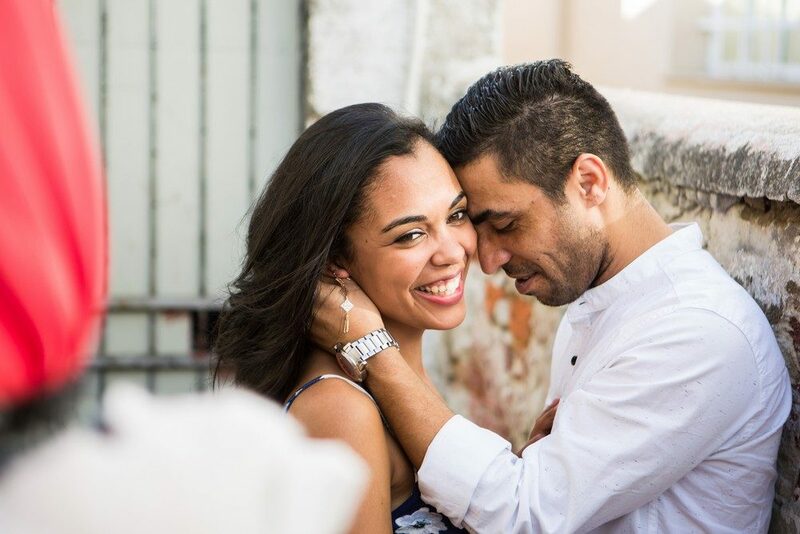 We absolutely loved this Woodstock engagement shoot! It was filled with quirkiness and fun in a really cool setting! A Tokai forest family shoot is a good way to while away a Sunday afternoon. Especially when you get to shoot such a lovely little foursome! So much fun! It was so lovely getting to know Lucy and Ruan during their engagement shoot. After just an hour, it felt like we were old friends. The two of them are so comfortable in each other’s presence, and it’s clear they are just made for each other. Super fun and full of smiles! We love couples who are just ‘themselves’ during a shoot.